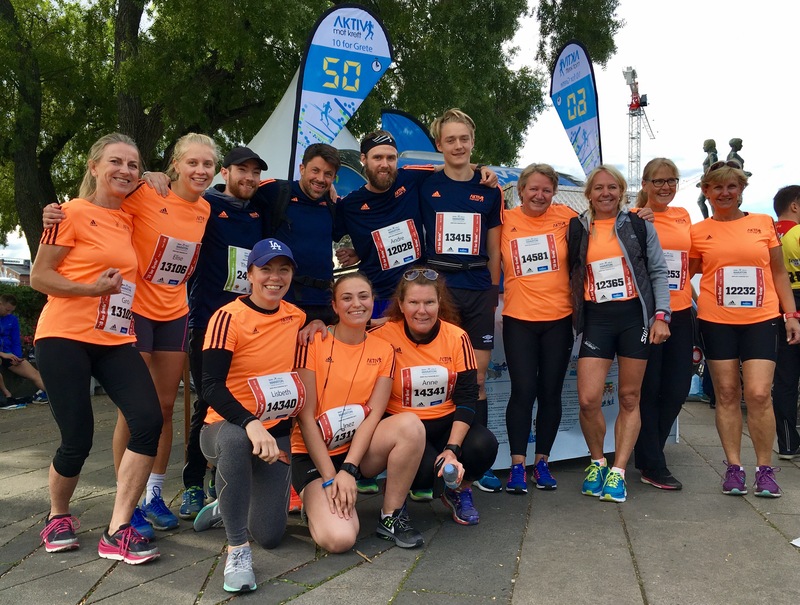 Run for charity in the BMW Oslo Marathon 2019 and join the Aktiv mot kreft team. Aktiv mot kreft is a foundation that is working to ensure physical exercise is included in standard cancer treatment. Aktiv mot kreft establishes fitness centers in cancer hospitals and supports research on exercise and cancer, called exercise oncology. There’s no guarantee that anyone will live a completely healthy life. Cancer is a disease that many have an unfortunate relationship with whether you, a family member, a friend or a colleague has been diagnosed. We at Aktiv mo kreft believe that physical activity contributes to healthy living. Studies have shown that physical activity is valuable for cancer patients, both during treatment and rehabilitation. Training is an effective way to reduce the side effects associated both with cancer and the result of inactivity. Examples of these side effects include loss of muscle strength and condition, tiredness, weight problems, feeling down and social isolation. 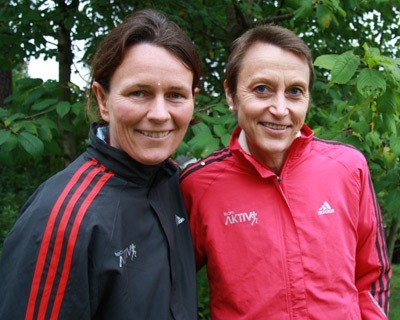 Aktiv mot kreft was created in November 2007 by Grete Waitz and Helle Aanesen. Gretes position, achievements and personality contributed to the charity getting attention and trust from the get og. Our current main ambassador, Bente Skari, gets help from several other Norwegian athletes in putting focus on our work. Aktiv mot krefts income comes mainly from businesses and projects related to physical activity. We offer activity packages to businesses and have established Team AKTIV mot kreft, giving individuals and employees the opportunity to help participate in popular sporting events where proceeds go to Aktiv mot kreft. In other words, Physical activity for healthy people helps contribute to better life quality for the cancer stricken. Together with Norwegian businesses and active Norwegians we want to make a difference. One of Aktiv mot krefts purposes is financing “Pusterom”, low threshold training and activity centres for cancer patients at Norwegian hospitals. We finance the establishment of “Pusterom” and give hospitals the means to run them the first three years. Here, all cancer patients receive supervised guidance by professionals in a social and calm environment with a safe framework (something important for those with cancer). Our goal is that all cancer hospitals in Norway that want a “Pusterom” will get one.